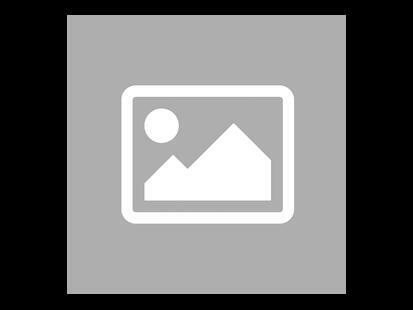 - Single ticket: a module to play alone. Be careful this game is an extension of Russian Railroads and cannot be played alone. 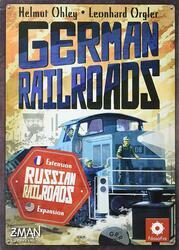 To be able to play it you must have a copy of the game Russian Railroads .